The CRTC has approved Acadia Broadcasting Limited’s purchase of CIGO-FM Port Hawkesbury, NS from MacEachern Broadcasting Limited. 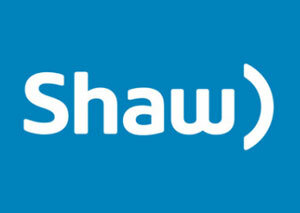 Acadia filed an application with the CRTC to acquire 101.5 The Hawk in January. The transaction is valued at $1,363,700, including $81,822 in tangible benefits. CIGO was first established in 1975 as 1410 CIGO AM, before converting to 101.5 on the FM band in April 2000. It has been owned by Robert and Brenda MacEachern since 1993. 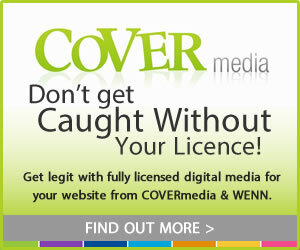 With the addition of CIGO-FM, Acadia will own and operate 15 stations across New Brunswick, Nova Scotia and Ontario. 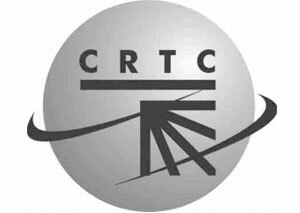 The CRTC has published applications for two new radio station licences in Quebec. Michel Lambert, on behalf of a corporation to be incorporated, proposes operating a French-language commercial FM station in Saint-Raymond-de-Portneuf, that would operate at 88.7 MHz (channel 204B1) with an average effective radiated power (ERP) of 7,164 watts. The applicant proposes an adult contemporary music format. An application from numbered company 10679313 Canada inc. is also seeking a licence to operate a French-language commercial FM station in Sainte-Marie. The station would operate at 105.3 MHz (channel 287A) with an average effective radiated power (ERP) of 1,159 watts. The applicant is proposing a country and folk music format. 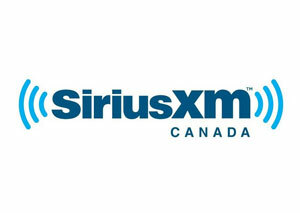 SiriusXM Canada is proposing reducing the amount of its Canadian content development (CCD) contributions from four per cent of gross revenues to .5 per cent, in its licence renewal application. According to the CRTC, SiriusXM is already in apparent non-compliance with its CCD dues for 2014-15, 2015-16 and 2016-17. A commission audit of SiriusXM is currently underway for the 2014-15 broadcast year. Rogers temporarily rebranded its JACK FM stations Friday to mark International Women’s Day. 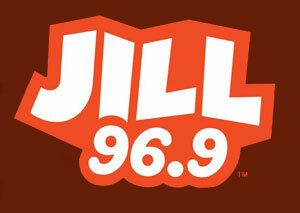 JILL FM – “Playing What She Wants” greeted listeners tuning into and visiting accompanying station websites and social media platforms in Vancouver (CJAX-FM), Calgary (CJAQ-FM), London (CHST-FM), Smiths Falls (CJET-FM), and Halifax (CFLT-FM). Accordingly, JILL FM’s playlist and imaging went all-female doubling down on Joan Jett, Cyndi Lauper, Heart, Madonna, Stevie Nicks, Alanis Morissette, and Joni Mitchell, among other artists. Paul Kaye, VP, Product & Talent, Rogers Radio said the huge, collaborative effort was the first time the entire JACK group of stations has rebranded in unison. Read the full story here. 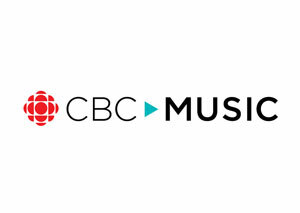 CBC Music is devoting Sunday’s programming to this year’s Juno-nominated artists and past Juno winners. Music Day on CBC will begin with Weekend Mornings (6-9 a.m., 6:30 a.m. NL) with Angeline Tetteh-Wayoe highlighting the performers and nominees. Other highlights include The Juno Cover Sessions (11 a.m.-noon ET, 11:30 in NL) with host Raina Douris, featuring covers of past Juno-winning tunes including Charlotte Cardin’s fresh take on Nickelback and Kaia Kater’s electronic version of “Crabbuckit” by k-os, among others. The Juno Songwriters’ Circle (noon-2 p.m. ET) features the stories behind the songs, followed by raw, acoustic performances. Alan Doyle hosts and performs, alongside current and past Juno Award nominees. Deep Dive on Corey Hart (2 p.m. ET) sees Rich Terfry take listeners on a deep dive into this year’s Canadian Music Hall of Fame inductee. The coverage culminates in The 2019 Juno Awards simulcast hosted by Terfry and Tetteh-Wayoe (8 p.m. ET), followed by The Strombo Show at 10:15 p.m. ET, with requests from this year’s Juno-nominated artists for songs by other Juno nominees including Boogat, Dave Merheje, Debra DiGiovanni, Dubmatrix, Elisapie, Exco Levi, Hubert Lenoir and Loud Luxury. The show will also feature house sessions from Juno nominees Snotty Nose Rez Kids. CBC Music has announced Toronto-based hip-hop artist Shopé as the winner of the SEARCHLIGHT 2019 competition. With almost 2,000 original songs entered in this year’s contest, music acts from across the country have been vying for the top spot through a combination of public votes, a Canadian music industry panel and celebrity judges. 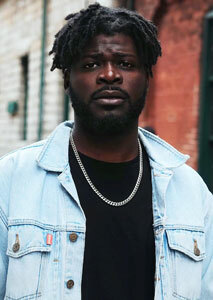 Shopé, also known by his given name Mosope Adeyemi, impressed judges with his submitted track “Come Wid It.” As part of the grand prize, Shopé will take part in the Allan Slaight JUNO Master Class, get a performance spot at the 2019 JUNO Master Class industry showcase in Toronto, and a trip to the 2020 JUNO Awards in Saskatoon where he’ll perform at JUNOfest. Shopé has also earned a five day residency at Studio Bell, home of the National Music Centre, with access to recording studios, professionals, and a historic instrument collection, in addition to a performance slot at this year’s CBC Music Festival at Toronto’s RBC Echo Beach. Radio-Canada has issued a final call for interest in its surplus vinyl records and CDs, ahead of its move into a new Montreal headquarters in 2020. The collection includes an estimated 108,000 pieces, including 49,000 33 RPM, 19,000 45 RPM and 40,000 78 RPM records. Then there’s another 57,000 compact discs. Broken down by genre, it’s estimated to include 37 per cent classical recordings, 19 per cent French pop vocal, 17 per cent English pop vocal, 10 per cent instrumental, 10 per cent jazz and blues, six per cent folk, and one per cent other. 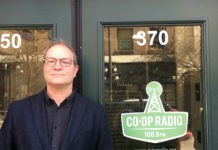 Community radio stations are among the groups the call for interest is open to, in addition to secondary or post-secondary educational institutions that offer specialized music instruction recognized by a provincial Department of Education; museums; public libraries; and non-profit organizations with a social mission. Institutions interested in acquiring one or more portions of the inventory, as is and without charge, are invited to express their interest by completing the designated form here by Friday, Mar. 29. Rosalie Award nominations are open recognizing Canadian women who have blazed new trails in radio. Rosalie Award recipients are women who have had successful careers in the radio industry and are seen as leaders, mentors, and people making a difference in the business. The award is named in honour of Rosalie Trombley, renowned music director at Top 40 powerhouse CKLW-AM “The Big 8” in Windsor-Detroit. Trombley’s success and influence during the early years of women in radio inspired the Rosalie Award. She became its first recipient in 2005. David Brian Smith (aka Brian Scott), 56, on Mar. 12. 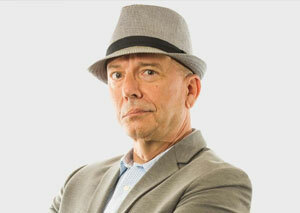 Scott started his radio career in 1981, working at the original CISS-FM Toronto and Energy 1200 (CFGO-AM) Ottawa. Up until last April, Scott helmed the morning show at 98.3 FLY FM (CFLY-FM) Kingston for the past 13 years, even after and through a 2006 cancer diagnosis. He announced his retirement in November, giving a final interview, revealing the cancer had spread to his brain, affecting his speech and energy levels. Hellmut Frauscher, 74, on Mar. 4, in Calgary. In addition to his many years at CKXL and CHFM Calgary, Frauscher was chief engineer at CKSO Sudbury in the early 1970s. 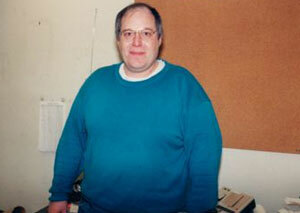 Frauscher was also an avid ham radio enthusiast and member of the Calgary Amateur Radio Association. John Mair, 67, on Mar. 4. Mair was a longtime engineer at CKNW-AM Vancouver, starting in 1970 when the station was still based in New Westminster. Mair was one of the last people in the McBride studios when the switch was flipped to the new downtown Vancouver location in 1996. Known for his vast technical knowledge and attention to detail, Mair ensured every board light was working and clock in sync. His time with the Corus Vancouver stations ended in 2005. 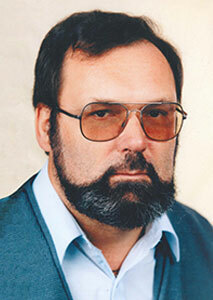 He was also an active member of the Burnaby Ham Radio Club for many years. 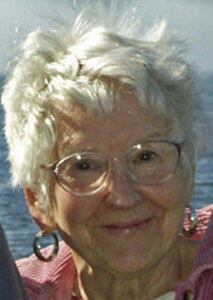 Betty (Phillips) Haworth, 95, on Feb. 22, at Cedarview Lodge in North Vancouver. In her teens, Phillips – a mezzo-soprano – sang leading roles in musicals at Richmond High School, appearing for the first time at Vancouver’s Theatre Under The Stars (TUTS) in a 1946 production of Robin Hood and subsequently playing leads in more than 20 TUTS productions. 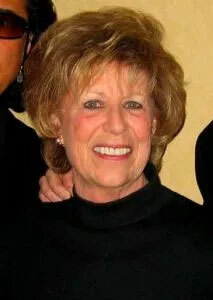 Her radio career began in 1948 with a CBC Vancouver classical series and included regular appearances between 1953 and 1965 on the CBC’s “Leicester Square to Broadway” and “Make Mine Music”; solo, recital and folksong performances, including “Betty Phillips Sings”; and British Columbia school broadcasts. She also did variety work for the BBC. On CBC TV, she sang Rosalinda in Die Fledermaus in 1954, co-starred with Ernie Prentice as “Canada’s favourite folk singers” on folk series “Lolly-too-dum” in 1956-57, and played hostess on “Bazaar” (1965-67). Phillips performed with the Vancouver Symphony Orchestra, and appeared in Vancouver Opera productions and musical comedy throughout Canada. In 1962, she married actor and writer Peter Haworth, who predeceased her in 2014. In 1976, at age 53, Phillips completed her Bachelor of Arts in Theatre from the University of British Columbia. In more recent years, she did 65 episodes of the New Addams Family in which she played the part of Granny Addams. Phillips was a lifetime member of the ACTRA Performers’ Guild, acting in over 40 films and TV series over the course of her career. She was presented with the Sam Payne Lifetime Achievement Award by the Union of BC Performers and is also an inductee of the B.C. Entertainment Walk of Fame. 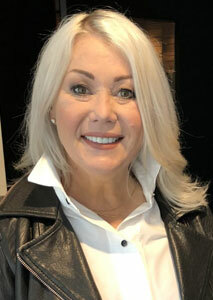 Jann Arden will host the Canadian Screen Awards: CTV Gala Honouring Excellence in Creative Fiction Storytelling on Mar. 27, while Aisha Alfa (The Beaverton) will host the Canadian Screen Awards: the CTV Gala Honouring Excellence in Non-Fiction Programming on Mar. 26. Toronto-based producer and visual researcher Elizabeth Klinck and Manitoba Film & Music CEO & Film Commissioner Carole Vivier will receive Academy Board of Directors’ Tribute Awards, while Canadian producer, screenwriter and actor Brad Wright (Stargate SG-1, Travelers) will be presented with the Margaret Collier Award. Both events will be held at Heritage Court at Exhibition Place as part of Canadian Screen Week, Mar. 25-31. The galas will be streamed live on CTV.ca and the CTV app, beginning at 7 p.m.on both nights, in addition to CTV’s Facebook and YouTube pages. 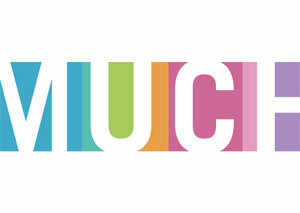 Much, the channel that was once the mighty MuchMusic – “The Nation’s Music Station”, is down to airing a lone, one-hour block of videos, Monday to Friday. As first reported by The Canadian Press, Much has cut six hours of video programming from its daily lineup, leaving Much Retro Lunch – a retrospective of videos from the 80s, 90s, and early 2000s, as the last vestige of the channel’s place in Canadian pop culture. With digital platforms like YouTube now the leading destination for music video consumption, Scott Henderson, VP of Communications, for Bell Media, said most recently, video play on Much accounted for about 30 per cent of the channel’s programming, but just four per cent of the audience. For example, Playlist – a weekday morning block of videos, airing from 6 a.m. – 1 p.m., was attracting an average of less than 4,000 viewers. Read the full story here. The CRTC has approved Corus’ sale of its 50.5 per cent stake in the Telatino Network back to existing stakeholders in the company, including president Aldo Di Felice. The deal is worth about $19.8 million and will require the network to pay roughly $1.98 million in tangible benefits. Vision TV has cancelled Muslim Perspectives, a television show featuring Imam Zafar Bangash, following a complaint and subsequent petition from B’nai Brith Canada. As reported by The Canadian Jewish News, B’nai Brith alleged the program was being used to promote anti-Semitic, homophobic and hateful content, in addition to anti-Israel rhetoric. 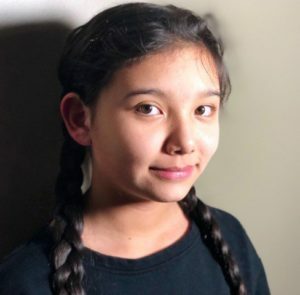 Kiawenti:io Tarbell, a 12-year-old Mohawk actress from Akwesasne, has been cast on Season 3 (10×60) of CBC and Netflix’s Anne with an E, following an open call search across Canada. Tarbell will portray Ka’kwet, a resilient Mi’kmaq girl who befriends Anne. 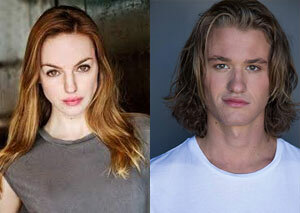 Brandon Oakes (Through Black Spruce; Arctic Air; Saving Hope) and Dana Jeffrey (Heartland; Teenagers) also join the cast. Returning cast include Amybeth McNulty, Geraldine James, R. H. Thomson, Dalila Bela, Corrine Koslo, Lucas Jade Zumann, Aymeric Jett Montaz, Dalmar Abuzeid, Cara Ricketts, Joanna Douglas, Kyla Matthews, Cory Grüter-Andrew, and Miranda McKeon. Directors Norma Bailey, Paul Fox, Amanda Tapping, and Anne Wheeler return, as does the all-female writing team led by Moira Walley-Beckett (Kathryn Borel, Jr., Shernold Edwards, Amanda Fahey, Naledi Jackson, and Jane Maggs, with the addition of Tracey Deer). New directors this season include Kim Nguyen and Michelle Latimer. Letterkenny actors Michelle Mylett (Katy) and Dylan Playfair (Reilly) are acting as special hosts at the SXSW Canada House, and brand ambassadors to the recently launched MADE | NOUS campaign at SXSW, taking place until Mar. 17 in Austin. For the very first time at SXSW, a unified Canada House is featuring the best of Canadian music, film, television, and new media under one roof. The effort was spearheaded by Telefilm Canada, in partnership with Canada Media Fund (CMF), among others. Super Channel has acquired conspiracy thriller series Condor from MGM Television and Skydance Television in association with Paramount Television. The 10-episode first season will premiere Tuesday, Apr. 2 on Super Channel Fuse. 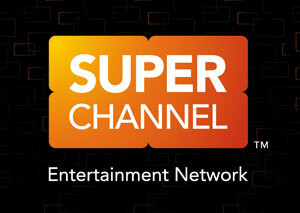 Each hour-long episode will also be available on Super Channel On Demand, the day following its linear broadcast premiere. The upcoming second season will air later this year. Based on the novel Six Days of the Condor by James Grady, Season 1 stars Max Irons, William Hurt, Leem Lubany, Angel Bonanni, and Canadian Kristen Hager, with Mira Sorvino and Bob Balaban. Brendan Fraser guest stars. Global News Kitchen Party segments have been airing this week in Edmonton, Calgary and Lethbridge, featuring Alberta’s provincial leaders. 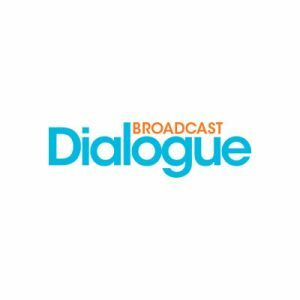 Hosted by Jennifer Crosby, The series features Premier Rachel Notley (NDP), Jason Kenney (UCP), Stephen Mandel (Alberta Party) and David Khan (Liberal) cooking up their favourite recipes while having casual conversations where nothing is off the table. 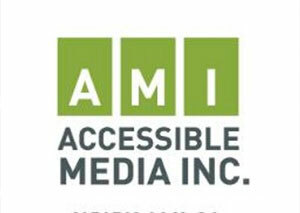 Accessible Media Inc. (AMI) has revealed highlights of its upcoming spring programming. They include AMI original special Heart to Heart, airing Mar. 15, following three couples who share something in common: one of the partners has a disability. AMI original docuseries Level Playing Field, hosted by Greg Westlake, travels to Kelowna this month to meet Rob Shaw, an international wheelchair tennis champ from North Bay, ON, who is ranked Top 10 in the world in quad wheelchair tennis (May 10). AMI will also air documentary Seen & Heard on May 24, which follows a troupe of actors and stage crew, as they present a deaf-themed adaptation of The Little Mermaid. All AMI-tv originals are available post-broadcast on demand at AMI.ca or via the AMI-tv app. 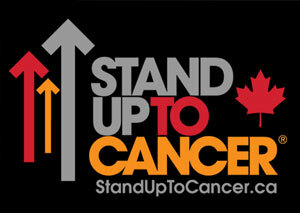 Stand Up To Cancer Canada (SU2C Canada) and the Canadian Cancer Society have launched a new PSA campaign featuring Canadian-born Will & Grace star and Stand Up To Cancer Canada ambassador Eric McCormack. The French and English campaign, including print, TV, radio, out-of-home, and digital PSAs, will be seen in media outlets beginning this month. The cause is one close to McCormack, who lost both his parents and his father-in-law to cancer. The PSA also includes Canadian survivors, including Montreal TV personality Nadège St-Phillipe, who was diagnosed with stage three colorectal cancer at age 36, and narrates the French radio PSA. YouTube Music is continuing its Google Home expansion, launching in 10 more countries including Canada, Denmark, France, Germany, Italy, Japan, The Netherlands, Norway, Spain and Sweden. 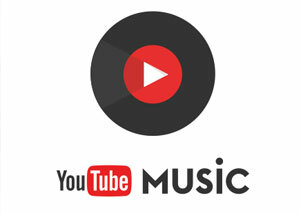 Previously, YouTube Music’s integration with Google Home was only available in the U.S., the UK, Australia, and Mexico. Google Home and Assistant users in Canada can now select YouTube Music as their primary music streaming provider. 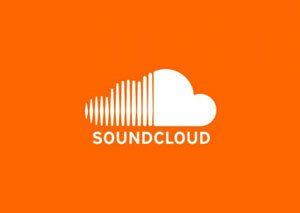 Soundcloud has expanded its advertising agreement with audio ad platform DAX to include Canada. DAX is already SoundCloud’s exclusive sales partner in the UK through an agreement that’s been in place since 2016, and launched in Canada in Nov. 2018. Advertisers in Canada will be able to access SoundCloud’s audio inventory programmatically and directly, exclusively through DAX. 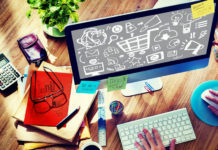 In addition, advertisers will be able to learn more about their audiences through data targeting and DAX’s audio attribution measurement tool Listener Insight ID. Twitter has launched its first-ever podcast series Character Count. 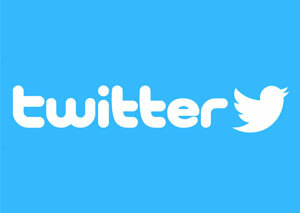 The five-episode series, hosted by Joe Wadlington, a marketer at Twitter, focuses on the social platform’s ad business. The Monterey Bay Aquarium (@MontereyAq), Dropbox (@dropbox) and Simon & Schuster (@SimonBooks) are among the companies who speak about Twitter’s ad efficacy. 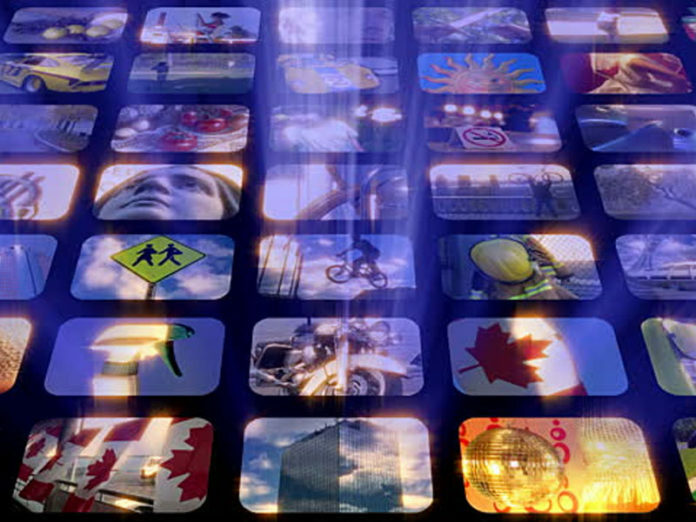 The CRTC has called for comments on an amendment proposed by Bell Media, Corus Entertainment and Rogers Media to their condition of licence, effective Sept. 1, 2019, requiring prime time (7 – 11 p.m.) programming to be broadcast with described video. Specifically the licensees wish to air non-Canadian programs, received less than 72 hours prior to broadcast, without described video. Repeat airings would air with described video. The deadline for interventions is Apr. 25. 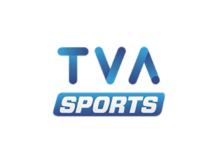 The CRTC has published a complaint from Quebecor which is unhappy that TVA Sports isn’t included in Bell’s first-tier cable package in Quebec. It’s alleging undue preference is being given to Bell’s own French-language sports channel RDS. Bell maintains it’s under no obligation to include the channel in its “Bon” package. 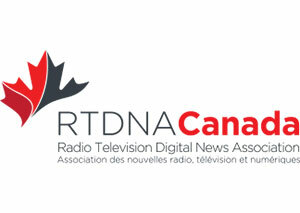 RTDNA Canada has announced its regional award finalists, recognizing excellence in journalism and news programming across the mediums of radio, television and digital. In the Central Region, CBC Montreal and CBC Ottawa dominate in the Radio, Digital and Multi-platform storytelling categories, with NewsTalk 1010 (CFRB-AM) Toronto a close third. 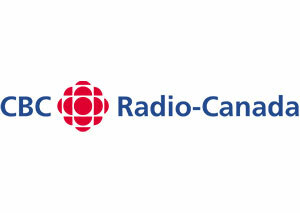 In the running for Best Radio Newscast (Large Market) are CBC Montreal, CBC Toronto, and NewsTalk 1010. Small/Medium market nominations went to 570 News (CKGL-AM) Kitchener, CBC Thunder Bay and CBC Windsor. In the Television awards categories, CBC Ottawa, CTV News Ottawa and CTV News Toronto are vying for Best TV Newscast (Large Market). CTV Kitchener, CTV London and Global News Durham are nominated in Small/Medium Market. Find the complete list of Central Region nominees here. In the Prairie Region, 650 CKOM Saskatoon and Rawlco sister station 980 CJME are nominated for Best Radio Newcast (Small/Medium Market). Large Market nods went to 680 CJOB, CBC Manitoba and Global News Radio 880 (CHQT-AM) Edmonton. 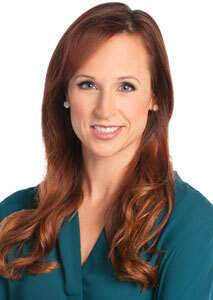 CBC Manitoba, CTV Winnipeg and Global Edmonton earned nominations in the Best TV Newscast (Large Market) category. In the running for the Small/Medium Market honour are Global Regina, CBC Saskatchewan, and Global Saskatchewan. Find the full list of Prairie Region nominees here. In the West Region, 980 CKNW Vancouver, CBC Vancouver and News 1130 (CKWX-AM) Vancouver are nominated for Best Radio Newscast (Large Market). CBC Kamloops coverage of the Batchelor Heights Wildfire, CFAX 1070 Victoria @ Noon, and CKBZ Kamloops’ noon newscast are nominated in the Small/Medium Market category. Vying for Best TV Newscast (Large Market) are CBC Vancouver, CTV Vancouver and Global BC. 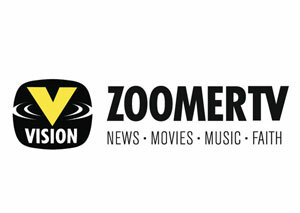 In the Small/Medium Market category, independent television station CHEK Victoria is nominated for both CHEK News at 5 and CHEK News at 10, while CTV Vancouver Island earned a nod for CTV News at 6. Find the full list of West Region nominees here. In the East Region, News 95.7 (CJNI-FM), CBC New Brunswick and 98.9 XFM (CJFX-FM) Antigonish, NS are nominated for Best Radio Newscast. The nominees for Best TV Newscast include CBC Newfoundland and Labrador – Here & Now, CTV Atlantic, and the NTV (CJON-DT) St. John’s Evening Newshour. Find the full list of East Region nominees here. 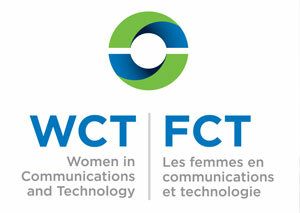 Women in Communications and Technology (WCT) has announced the recipients of their Leadership Excellence Awards, which recognize women, men and organizations committed to diversity and closing the gender gap in Canada’s information, broadcast, communications, media and technology industries. This year’s winners include Rola Dagher, President, Cisco Systems Canada (Woman of the Year); APTN (Company of the Year); Anuja Sheth, VP, Business Networks and Supply Chain, Bell Canada (Trailblazer); and Johanne Hinse, VP, Programming and Community Relations, Cogeco Connexion (Innovator). Find the complete list of honourees here. 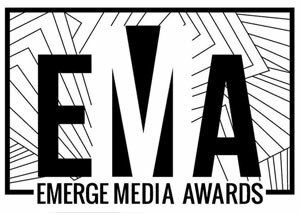 EMERGE Media Awards finalists have been announced, celebrating the achievements of Canadian journalism, media studies and communications students in eight categories including Multimedia Production, Videography, and Audio Storytelling. Winners from eight categories will be announced Apr. 4 at a gala dinner at the St. James Cathedral Centre in downtown Toronto. 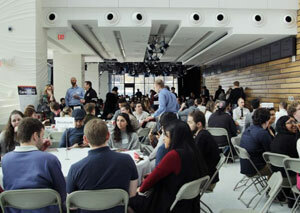 The Ontario Association of Broadcasters’ 14th Annual Career Day event was held on Monday, Mar. 4, at Corus Quay in Toronto. Career Day 2019: Broadcast & Beyond saw 47 broadcast professionals volunteer to host tables for 330 students who attended from 11 post-secondary broadcast schools. Panelists included Lisa Bowditch, director, Content Operations, Sportsnet, Citytv & OMNI; Murray Brookshaw, VP Content, Vista Radio; Tammy Cole, PD, 102.1 The Edge & Q107; Farah Nasser, anchor, Global News; Evanka Osmak, anchor, Sportsnet Central & co-host, Moms in the Middle podcast. The winner of this year’s Michael Monty Scholarship, named for the late Seneca College professor, is Nicholas Reeve, a Mohawk College Broadcast Television & Media Communications student. Shaw has announced the expansion of Freedom Mobile into Cobourg, Trenton, Belleville, Brockville, Cornwall and Pembroke. The flanker brand’s expansion plans this year include launching service in new communities across B.C., Alberta and Ontario, providing access to 1.3 million more people. The 2019 NAB Show will include new exhibit the In-Vehicle Experience. Located in the North Hall of the Las Vegas Convention Center, it will feature a combination of educational sessions and live demonstrations showcasing content development, delivery, and monetization opportunities related to connected vehicles, including HD Radio. 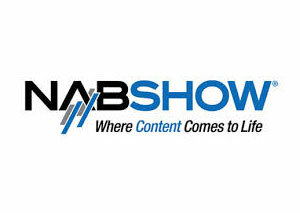 The 2019 NAB Show will be held Apr. 6-11. 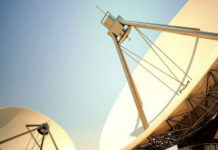 Norsat has launched a family of products and solutions to address interference issues for the forthcoming introduction of 5G within the C-band spectrum. Norsat’s 5G interference product family includes 3200-BPF – C-band phase-locked loop (PLL) LNBs that can mitigate 5G signals up to -20 dBm with no performance degradation, in addition to consulting services to provide solutions for existing networks experiencing 5G issues. 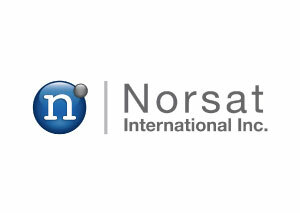 Norsat will be launching and showcasing these products at the CABSAT show in Dubai this week, as well as at NAB in Las Vegas. Triveni Digital’s StreamScope® XM Verifier software for verifying video, audio, and metadata service quality metrics in ATSC 3.0 environments is now shipping. StreamScope XM Verifier is designed to receive, verify, and record ATSC 3.0 broadcast streams with RF and IP inputs. Protocols such as ROUTE, MMTP, and STLTP are supported. Additionally, users can record and manage PCAP files for playback. 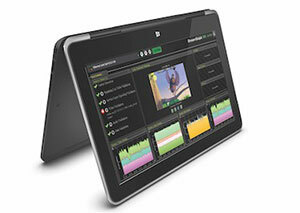 Triveni Digital will demonstrate the StreamScope XM Verifier at the 2019 NAB Show. 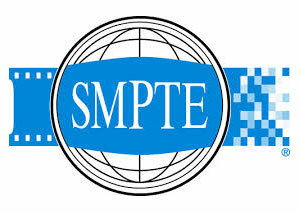 SMPTE is seeking technical manuscript proposals for the SMPTE 2019 Annual Technical Conference & Exhibition (SMPTE 2019), Oct. 21-26, at the Westin Bonaventure Hotel & Suites in Los Angeles. Abstracts must be submitted online no later than Apr. 30. Authors of selected proposals will have the opportunity to present at the event and network with technology thought leaders and engineering executives during the forum. 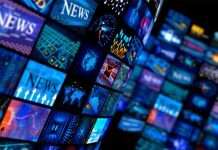 Proposed papers must be informational, high-quality, and address technical theory, research, innovation, application, or practice specific to any of the evolving technologies associated with the media and entertainment industry. Preference will be given to forward-thinking proposals and research-based proposals addressing cutting-edge technology. The program committee is also interested in the perspective of the next generation of storytellers and industry leaders, and student papers are strongly encouraged. Papers of a commercial or promotional nature will not be considered. Examples of possible topics: UHD, HDR, 4K, high frame rate (HFR); Future of media distributions (OTT, ATSC 3.0, mobile); Media infrastructure and control (SDI, IP); Cinema processing and projection technology; New techniques in audio (scene-based production, compression, transport, immersive); and Future media technologies, such as virtual reality/augmented reality/mixed reality and 360-degree video (VR/AR/MR). 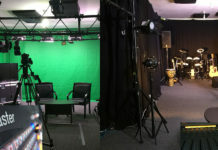 A more comprehensive listing of potential topics, along with instructions on how to submit an abstract, is available at 2019.smpte.org.